thiruppaLLiyezhuchchi pAsuram 5 – http://divyaprabandham.koyil.org/?p=750 . Full series can be viewed at http://divyaprabandham.koyil.org/?p=374. 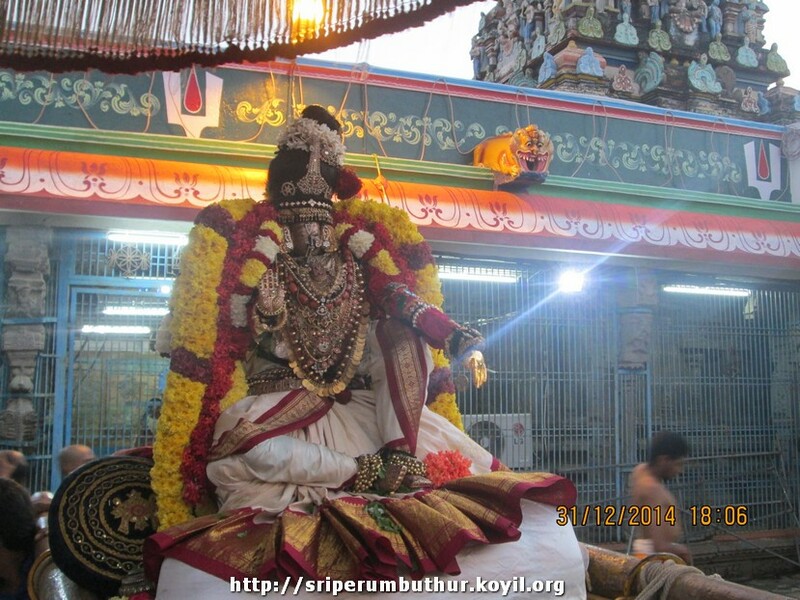 thiruppAvai pAsuram 19 – http://divyaprabandham.koyil.org/?p=656 – translation by raghurAm swamy. Full series can be viewed at http://divyaprabandham.koyil.org/?p=68. common thaniyans (hindi) – http://divyaprabandham.koyil.org/?page_id=177 – new article – translated by kArthik srIharsha swamy based on http://divyaprabandham.koyil.org/?page_id=11 . 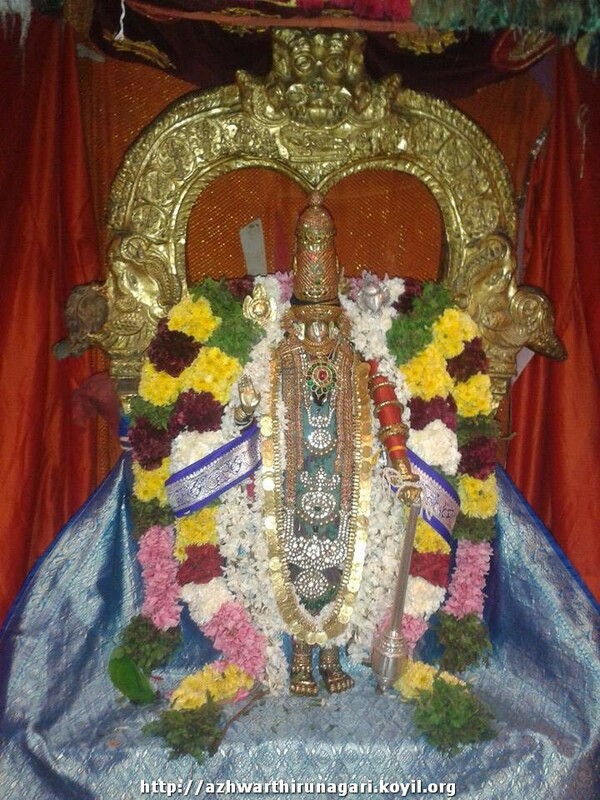 thiruppaLLiyezhuchchi pAsuram 4 – http://divyaprabandham.koyil.org/?p=741 . Full series can be viewed at http://divyaprabandham.koyil.org/?p=374. 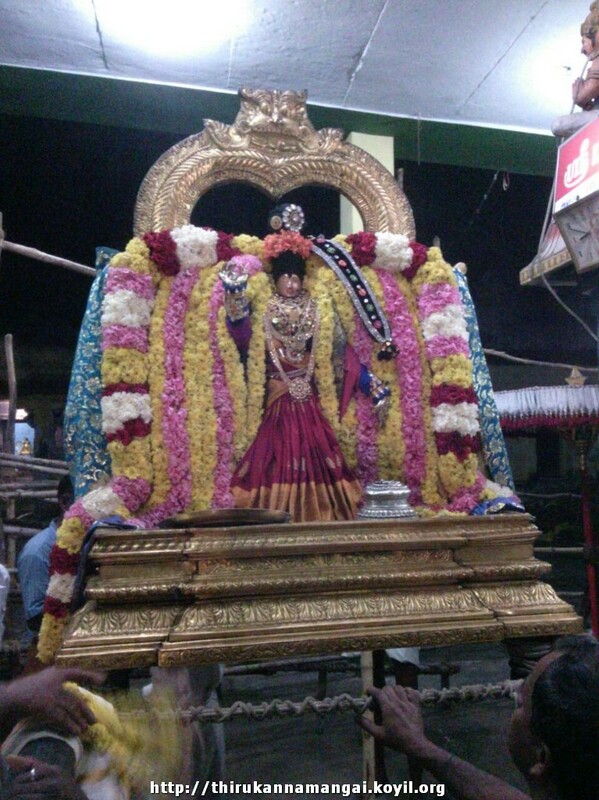 thiruppAvai pAsuram 18 – http://divyaprabandham.koyil.org/?p=607 – translation by raghurAm swamy. Full series can be viewed at http://divyaprabandham.koyil.org/?p=68. vaduga nambi – life and glories in telugu – https://guruparamparaitelugu.wordpress.com/2014/12/31/vaduga-nambi/ – new article by raguvamsi swamy based on http://guruparamparai.wordpress.com/2013/04/01/vaduga-nambi/ . Please visit https://guruparamparaitelugu.wordpress.com/2013/09/01/introduction-2/ to see the full list. vangi puraththu nambi – life and glories in telugu – https://guruparamparaitelugu.wordpress.com/2014/12/31/vangi-purathu-nambi/ – new article by raguvamsi swamy based on http://guruparamparai.wordpress.com/2013/04/10/vangi-purathu-nambi/ . Please visit https://guruparamparaitelugu.wordpress.com/2013/09/01/introduction-2/ to see the full list. thiruppAvai pAsuram 17 – http://divyaprabandham.koyil.org/?p=584 – translation by raghurAm swamy. Full series can be viewed at http://divyaprabandham.koyil.org/?p=68. This entry was posted in Uncategorized on January 1, 2015 by Sarathy Thothathri.